Nancy is the Executive Director for Caring for Kids. She graduated from Creighton University in Social Work and worked in community mental health. She is passionate that all children have opportunity to become all they are created to be. She worked for the Olathe School District and later joined Indian Creek Community Church staff as the Executive Assistant to the Lead Pastor. Nancy was part of the original design team for Caring for Kids. Nancy and her husband Bob Mitchell have been married 45 years. They have two grown children and 13 grandchildren. Raquel Lara is a Partnership Director to the Center School District and Kansas City, Kansas Public Schools. Her degree are a BA in Communications and Spanish and an MA in Christian Ministry and Theology. 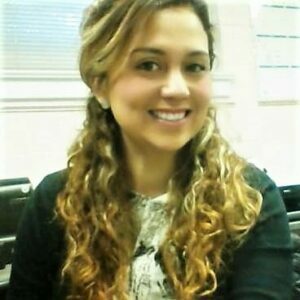 Raquel serves her local church as the Worship Director and Youth Pastor. She is the Founder of YOVA Clubs, an art, music and educational after-school program in the Kansas City metropolitan area since 2012. Terry is a Partnership Director to Raytown Quality Schools and the Hickman Mills and Shawnee Mission School Districts. Her degree is in education with two years teaching in a private school in Topeka, Kansas, and seven years teaching in the Shawnee Mission school district in Kansas. 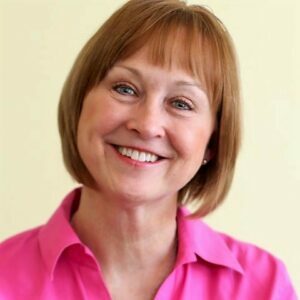 For six years Terry was the Children’s Ministry Director at Indian Creek Community Church in Olathe, Kansas. She is the founder of The Life Enrichment Program (an after-school program for under-resourced children) and served for three years as the director of that program. She believes her number one ministry priority is her family. She has been married for 35 years to Dave Geenens, and they have three grown children, Megan, Aubrey and Austin, and one grandchild, Skyler. Porsche serves as Partnership Director to the Grandview C-4 School District and Kansas City Public Schools. She is native to Kansas City, MO, and currently resides in Raytown, MO. She and her husband of 15 years have four beautiful children. For the last 15 years she has focused on investing in her children and also her community by serving on the Norfleet Elementary PTA board. 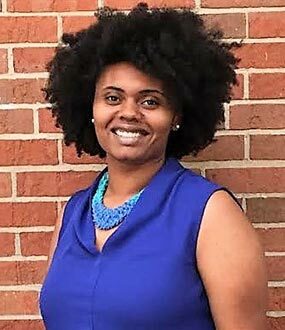 She serves as the Praise and Worship Leader, Sunday School Teacher, and Back to School Event Coordinator of River’s Edge Fellowship located in Raytown, MO. River’s Edge has been involved in a successful Caring for Kids partnership for four years. Porsche completed her undergraduate degree in Applied Organizational Leadership. Cheryl is the Executive Assistant for the Caring for Kids team. She also substitute teaches part-time in the Olathe School District. Her degree is in English education, and she began her career teaching English and journalism in Missouri. 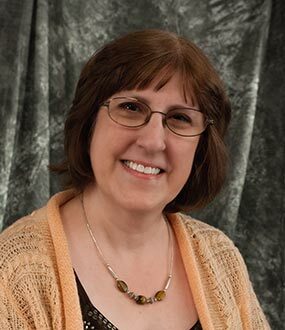 She also has worked in community relations, publishing, and in the Children’s Ministry at Indian Creek Community Church. Cheryl has been married for 37 years to Charlie, and they have two adult children, Jessica, a piano teacher, and Daniel, an ESL teacher in South Korea. 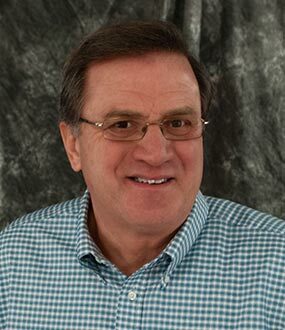 Gary has served as pastor in the Kansas City, MO/KS area for 33+ years and is ordained in the Evangelical Covenant Church. He currently serves as the Executive Director of the Citywide Prayer Movement and Board Chairman and Founder of the Caring for Kids Network in Kansas City. He facilitates prayer summit retreats, teaches workshops and connects pastors, leaders and intercessors. He is a leader and networker in the growing movement of prayer and community transformation. 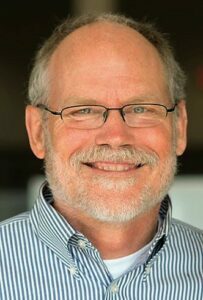 Gary’s passion is helping every believer grow in their love relationship with God, helping local congregations develop creative presence-based “houses of prayer”, and building collaborative unity among churches across denominational and racial lines seeking spiritual awakening and social transformation of local communities. Gary has been married to his wife Barbara for 44 years, has one son Luke (married to Tiffany), and two sets of twin grandkids. He loves fishing, hunting, biking, canoeing and being outdoors. Rick Boxx is the Founder and CEO of Unconventional Business Network, a nonprofit community that helps business leaders learn and model biblical principles in their workplace. He serves on multiple for-profit and nonprofit boards and is a husband to Kathy with three grown children. Dr. Evelyn Hill has served on the Kansas City, Kansas Board of Education from July of 2009 through January of 2018. 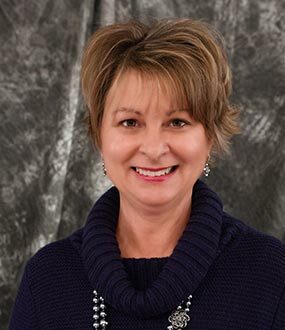 During her tenure on the Board of Education, she was the President from July 2014 through July 2017. She values education and believes every child has the right to receive a quality education. Phil pastored at Overland Park First Assembly for 30 years. In 2010 he resigned to launch Pastors 411 Impact, a leadership coaching ministry serving ministry and marketplace leaders in the Kansas City area. Phil has a Masters of Organizational Leadership degree and is an Associate Certified Coach with the International Coach Federation. He serves as pastor liaison with Caring for Kids. Phil and Shary have been married 35 years. Their daughter Ashlee and husband Elijah planted Change Church in Philadelphia, PA, and have two children Zion and Aunee. Their son Jeff is an instructional coach in Kansas City, Kansas Public Schools. He and his wife Jessica have one son, Bronson. Phil’s hobbies: coaching, golf, and as much time with his grandkids as possible. 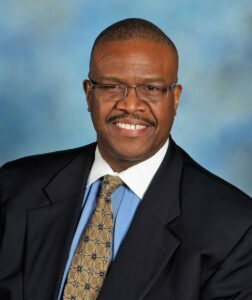 Dr. Anthony L. Moore serves as Assistant Superintendent in a school district in the Kansas City metropolitan area and is a consultant and coach in the areas of leadership, cultural competency, cross cultural communication and education. He has served as a university professor, chief diversity officer, educator, administrator and professional speaker for nearly 35 years. 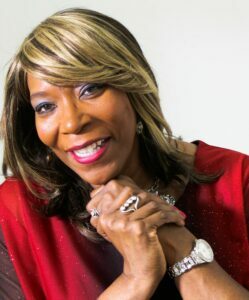 Dr. Moore is an ordained elder who serves as an associate minister and Director of Music at Oak Ridge Missionary Baptist Church in Kansas City, Kansas. He earned undergraduate degrees from MidAmerica Nazarene University and graduate degrees from the University of Kansas and the University of Wyoming. Anthony’s personal story is one of inspiration, triumph, and human persistence. He attributes much of who he is today to the loving care and instruction of his parents who encouraged him to work hard to surmount the barriers inherent in the low-income, crime and drug-infested neighborhood in which he grew up. He’s blessed with a lovely wife, two children and two grandsons. Anthony enjoys volunteering in his community, mentoring and spending quality time with his family. Glen has served on the board of Caring for Kids since 2014. Glen is CEO of A.B. May company. 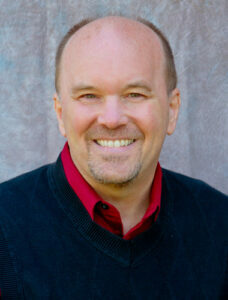 He currently serves as Chairman of the governing board of Hillcrest Covenant Church. He is also a director of Freedom Fire Urban Ministries; The Signatry, a Global Christian Foundation; and Healing for the Nations. 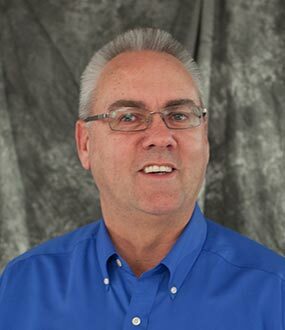 He is a founding director and advisory board member of Crossfirst Bank. Glen and his wife Shirley have been married 40 years. They have four married children and 11 grandchildren. Henry W. Wash is the President and Founder of High Aspirations, a faith-based program that solely focuses on mentoring young African American males ages 8-18. The program supports them in four areas: socially, academically, emotionally and spiritually. Henry is an example of how mentorship can affect life-change. He earned a Bachelor’s Degree in Sociology and a minor in African American Studies and a Master’s Degree in Public Administration with an emphasis in Urban Affairs. Henry has over a decade of experience in nonprofit human services work. Growing up in Kansas City, he saw many peers, including his brothers become attracted to “street life”. Henry chose a different path and became a protégé’/mentee of the late Thurman Mitchell (KCTV5) and Henry W. Bloch.